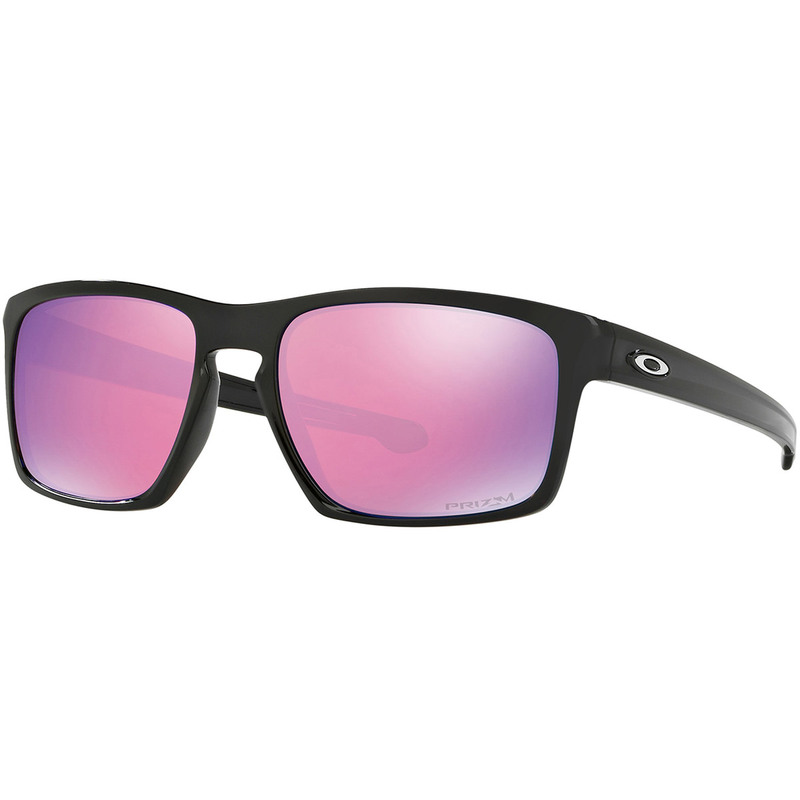 Oakley Sliver sunglasses offer a timeless sleek design made even more lightweight with sculptural reliefs on the earstems, The glasses take advantage of durable and gravity defying O-Matter frame material and the latest lens technologies. Keep your eye`s safe from harmful ultraviolet light which includes cataracts, pterygium and macular degeneration. Oakley`s Plutonite lens material filters out 100% of all UVA, UVB, UVC and harmful blue light up to 400nm. The protection is from the lens material itself. Be assured that your valuable glasses are rubust and strong. 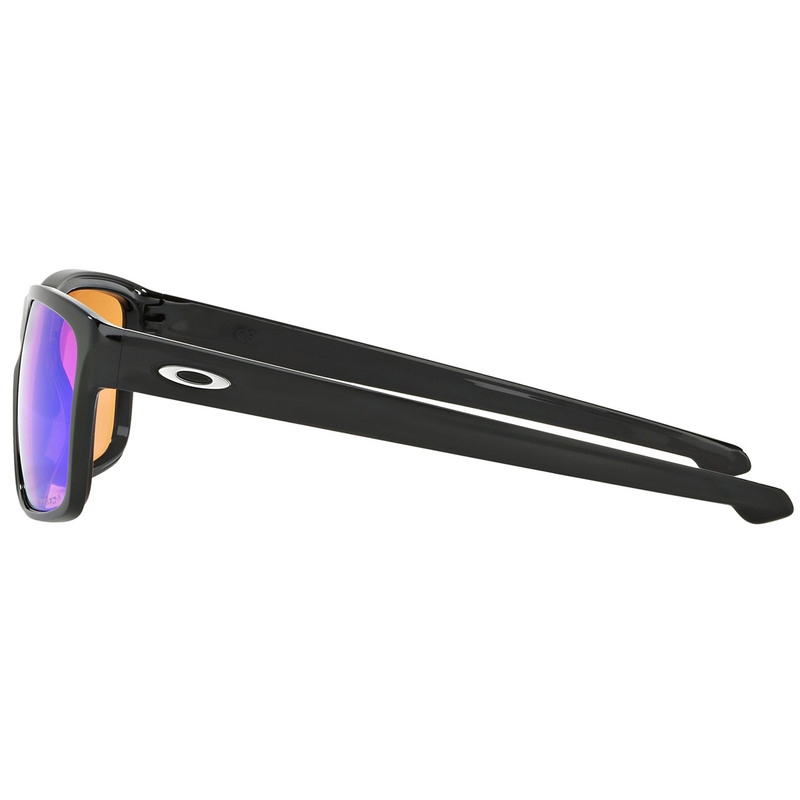 Oakley performance eyewear offers uncompromising protection against high-velocity and high-mass impact. The protection is a benefit of the premium materials and unique architectures of Oakley lens/frame combinations. Prizm lenses reduce harsh glare and allow you to see the world in dynamic high-definition. This revolutionary lens technology fine-tunes vision for specific sports and environments. Prizm lenses provide unprecedented control of light transmission resulting in colours precisely tuned to maximize contrast and enhance visibility. Plutonite is one of the most optically pure materials used in eyewear today, it maximizes clarity and impact resistance while filtering out 100% of all UVA, UVB, UVC and harmful blue light up to 400nm. The UV protection is from the lens material itself. 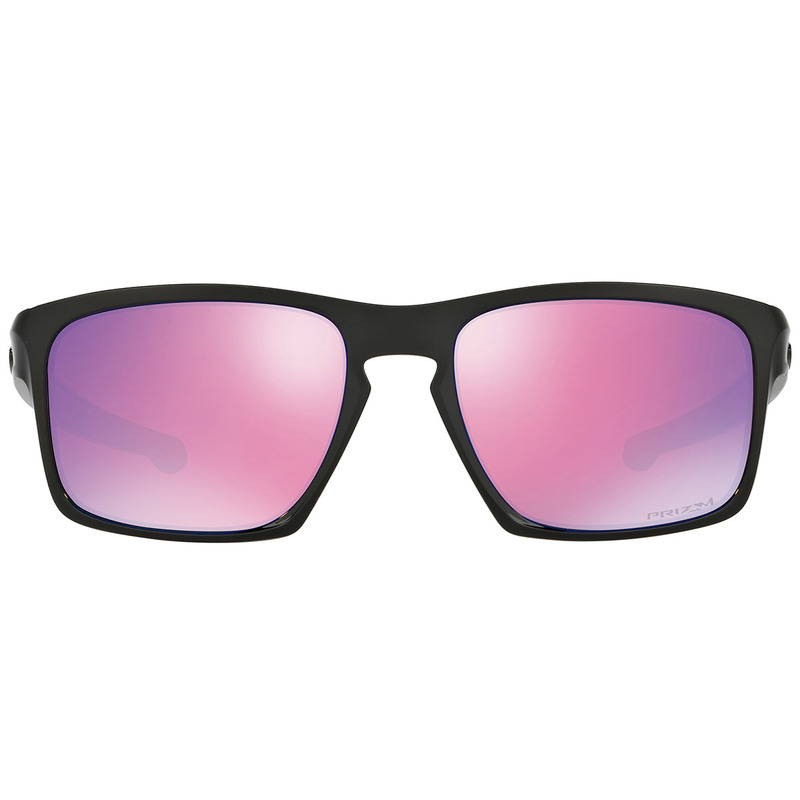 The glasses also feature reduced side curvature lenses which is ideal for casual use, and provides clarity and peripheral sun protection not found with many low-wrap competitor products. 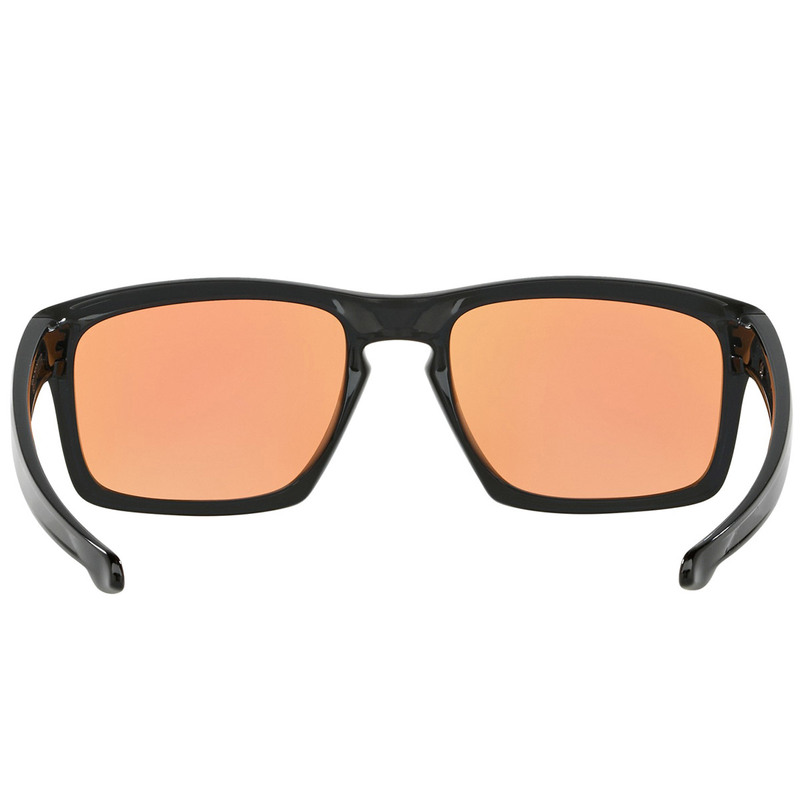 Oakley’s ultra-lightweight and durable frame material allows for all day comfort that is highly resistant to the elements. O-Matter is a stress-resistant frame material that withstands environmental extremes, it is lightweight and highly durable. Controlled flexibility enhances impact resistance while contributing to the all-day comfort of frames made with this innovative synthetic. The glasses have a three point fit system which ensures you can wear the glasses in comfort all day long. The frame makes contact only at the bridge of the nose and the sides of the head. It holds lenses in precise optical alignment with a secure fit that eliminates the pressure points common with frames that hook the ears.